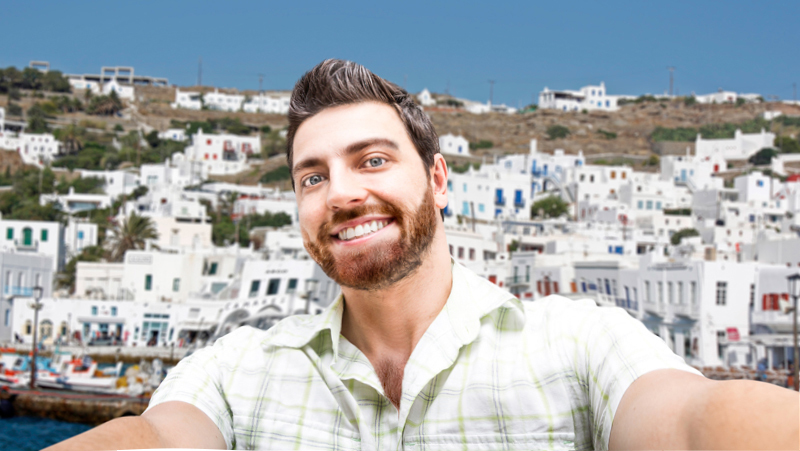 Join Bearcruise as we sail the the Greek Islands and experience the best of Greece with all your senses. What’s really special: the ship will spend overnights in Mykonos and Santorini. This means you can enjoy a taste of authentic Greece after dark! Departs Athens on 07/01/19, Mykonos (overnight), Milos, Santorini (overnight), Heraklion, Kusadasi, returns to Athens on 07/08/19. *Prices include all taxes and fees, are per person based on double occupancy, and are subject to change without notice. Disclaimer: All advertised events are exclusive to guests who book through Dan Howell Travel only. 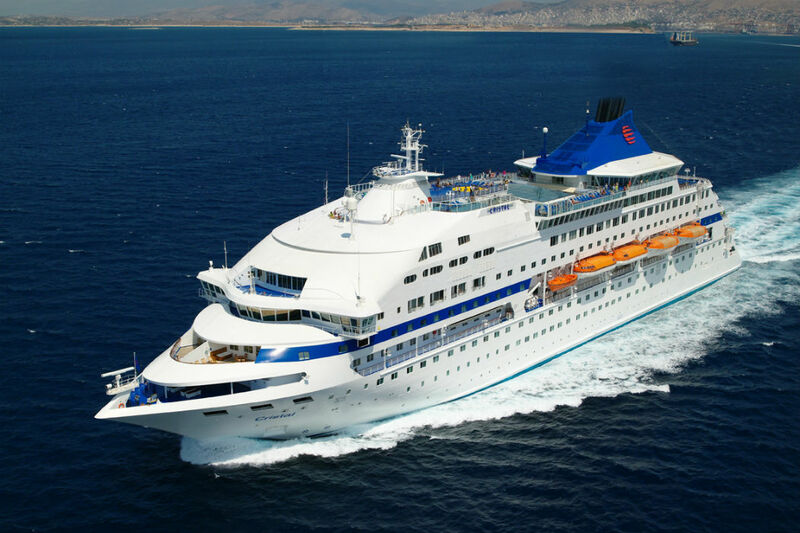 Dan Howell Travel Cruises are group events and not chartered vessels. All rates are cruise only and per person, based on double occupancy subject to availability at time of booking. Non-discountable fees and taxes, airfare, air taxes and transfers are additional. Events based on a minimum of 50 group passengers. Pricing and other information may change without notice. We reserve the right to correct errors. Information and pricing are subject to change without notice. All cancellations are subject to a $50 per booking cancellation fee from Dan Howell Travel in addition to any vendor cancellation penalties. Trip Cancellation Insurance is strongly recommended for all reservations. More information will be provided to you at the time of booking confirmation. Please contact us for a more detailed description of restrictions, cancellations, and penalties.